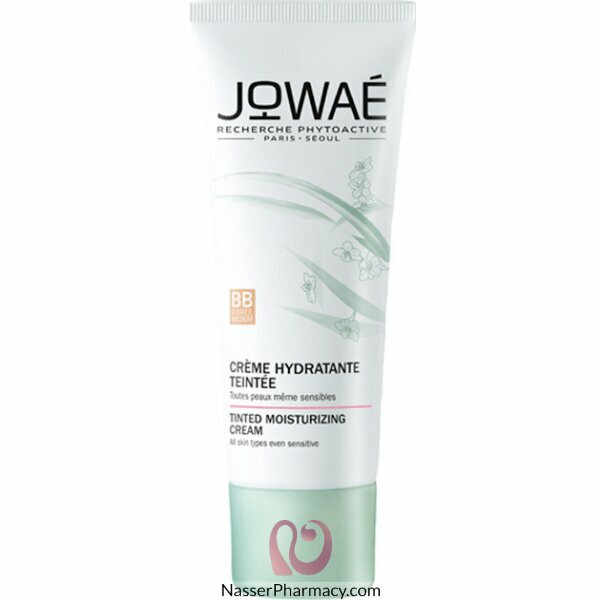 Jowaé Tinted Moisturizing Cream 30ml - Colour: Medium is a moisturizing tinted cream for the face, based of antioxidant Lumiphenols and Sakura blossom water. It is suitable to all skins, even the most sensitive. This cream re-hydrates, instantly unifies and sublimates your skin. The radiance of the complexion is instantly awakened, for an immediate good-looking effect.